Ne-Yo dropped by KTU in New York City to chat with Cubby and Cindy about his upcoming album ‘R.E.D.’, how being a father has changed his music, how it’s easier to write a song for a woman than a guy, ‘So Sick’ being about a girl in Las Vegas named Brandy, his drawing and painting skills, getting caught farting in the recording studio and his love for the Carly Rae Jepsen hit ‘Call Me Maybe’. Watch the interview via KTU.com below. 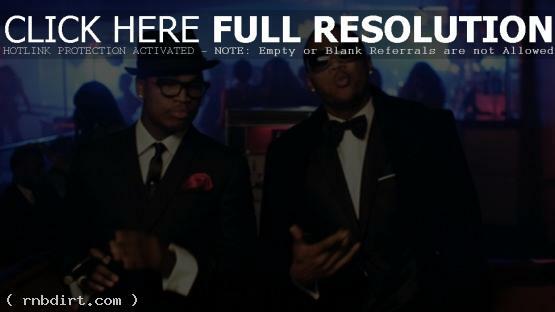 Ne-Yo is out with the music video to his new single ‘The Way You Move’, featuring T-Pain and Trey Songz, appearing on DJ Boy Wonda’s mixtape ‘Tough Love’. 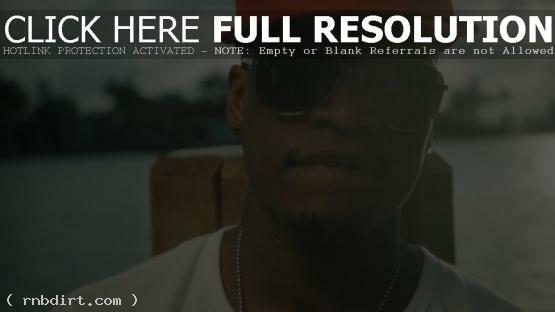 Watch the Clifton Bell directed video below. Jeremih (@Jeremih): #HappyMotherDay to all the mommas out ther! Chilli of TLC (@officialchilli): Salute 2 all the GREAT Mommies that LOVE being a Mommie! The world needs more of YOU! HAPPY MOTHERS DAY!!!!! Keri Hilson (@MissKeriBaby): Being a good mother is one of the hardest jobs in the world…and they make it look so easy. HAPPY MOTHERS DAY!!!!! I love you, Mom!!! Ne-Yo (@NeYoCompound): HAPPY MOTHER’S DAY. To the women that make the world go round, no words can express my gratitude. Without you, no us. LOVE YOU ALL!!! Treating the M’s (Mom, Mo, Maddie) to the Bahamas. Much needed vacation. You deserve the world. Love you with my existence!! LeToya Luckett (@LeToyaLuckett): Mom…I know UR reading this because u secretly follow ME on twitter lol! Thank u 4 believing when I didn’t believe in ME. U are my rock! Brian McKnight (@ItsBMcKnight): Happy mothers day all moms out there!!!!! Bobby V. (@BobbyV): Happy mothers day! !I went 2 church wit my mom & sister! !now time 2 eat!!! Mary J. Blige (@maryjblige): HAPPY MOTHERS DAY LADIES!!!!! Hope your enjoying day!!! 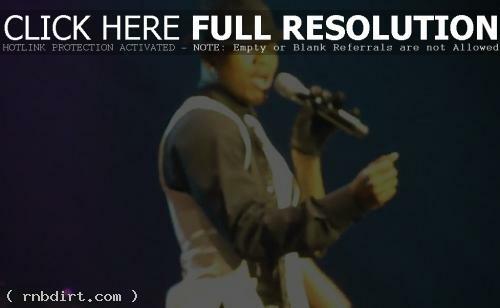 Macy Gray (@MacyGraysLife): happy mothers day – all the mas mums mamas mommys muthas, etc. if it werent for u, no one would be here. #5factsaboutmymom – the happiest most energetic person i’ve ever met. thats 2. she’s tall. beautiful. knows how to live. thats 5. Michelle Williams (@RealMichelleW): Dear Ma…..we’d listen to R and B music while u were at work but would put on Gospel music when we saw u pullin n the driveway! LOL! Chrisette Michele (@ChrisetteM): HAPPY MOTHERS DAY FOLKS!!! I’m going to finally be home for this very special holiday! Enjoy Ur family today! Toodles!!! Don’t take your Mom for granted any other day! Life is a fragile blessing. Pray 4 those navigating life w/ their Mother here only in spirit. Just heard the audio where I supposedly dissed Beyonce. ARE Y’ALL SERIOUS!?! Did y’all even listen to what I said!?! I said I originally wrote the song for me. That’s true, so OF COURSE I didn’t want to give it away originally. IT WAS FOR ME…. …Once I realized how the song comes across if sang by a guy, that’s when I decided to give it away. HOW IS THAT DISSING BEYONCE!?! She took the song and made it a smash, NOBODY can deny that…. You know what? At first I was apologetic about what the hacker said, now that I’ve heard the audio myself, not so much…..
…Bottom line, Beyonce is my friend. To HELL with anybody that ain’t SMART enough to understand what I truly meant…..
…Last time y’all will EVER get any of my time or attention. Much love to my fans and fam, FU** IDIOTS AND HATERS!! Have a good one. Wow. This is the reason twitter can be dangerous. I’ve clearly been hacked again and whoever did has pissed a lot of people off! All good. Beyonce’ is a friend of mine. I’m sure she knows I’d never dis her in regard to Irreplaceable or at all for that matter. ….But do not allow the ignorance of some let you question my gratitude to those who’ve helped me along the way. With that said, hackers die slow, haters do your job, homies and fam GO SEE BATTLE:LOS ANGELES!! Goodnight all!!! Salutations all. I’m in Japan and my album officially came out today out here. Today is a day that I SHOULD be very happy…..
…Initially this angered me. It’s stealing plain n’ simple. But then I started thinking. Why do I make music….? …So with that twit family and haters alike, I bid you farewell for now, and leave you with this…. …I’LL BE DAMNED IF YOU HACKER FU**S GET MY NEXT ALBUM BEFORE IT’S TIME!!! FU** YOU ALL!!!! Have a nice day. Sincerely yours, a rather frustrated yet at mental peace, Ne*Yo!! Much luv to my fans AND my haters. Ne-Yo, Aaron Fresh, Nick Cannon and Burnham were all rockin it out at Hard Rock Cafe in Times Square on Thursday (September 23), all to help save children’s lives. 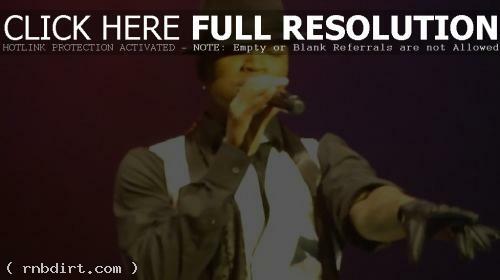 “I’m a firm believer in God,” Ne-Yo said. “No disrespect to anyone that believes in anything else, but whatever the case may be, I feel like if you’re blessed and you don’t use your blessings to be a blessing to someone else then your blessings stop. Video from the Children’s Miracle Network fundraiser from Fox 5 in New York has since been removed. 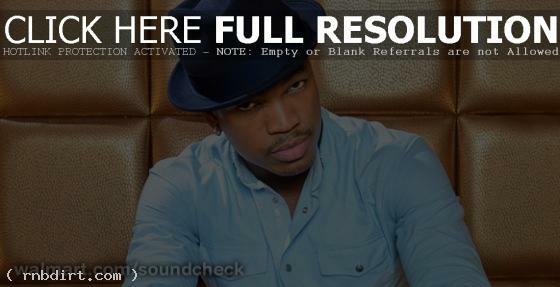 Ne-Yo visited ‘Chelsea Lately’ on E! the other night to reveal how he got his name, his plans for fatherhood and more. Watch the interview via YouTube below. “I’m 30, which in industry years is 60, so I think it’s about time,” Ne-Yo said about becoming a dad.